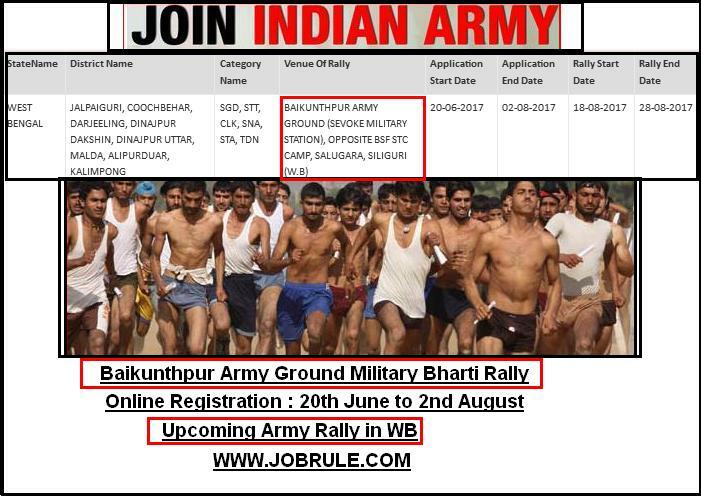 Join Indian Army, Indian Army Recruitment Office (ARO Siliguri) going to conduct a Indian Army Soldiers Recruitment Rally (Gorkhas Only) at GRD Ghoom (Darjeeling, West Bengal) on between 17/08/2018 to 18/08/2018 . 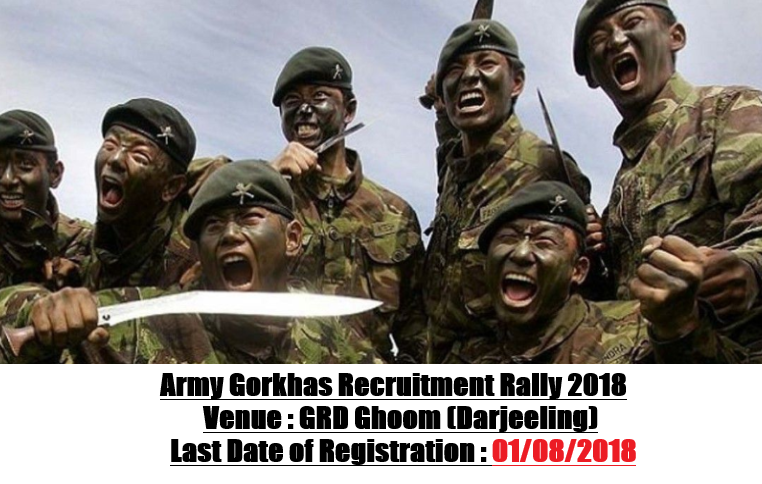 Interested candidates from Darjeeling & Kalimpong Districts (Gorkhas Only) of West Bengal State may apply online for GRD Ghoom Gorkha Recruitment Rally 2018 from 3rd June to 1st August 2018. Siliguri Mahila Mahavidyalaya (known as Siliguri SMM Girls’ College) affiliated to North Bengal University, invites Online Application from eligible candidates for 1st Year Under Graduate Honours/ General courses for 2016-2017 academic session. 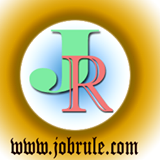 Siliguri Mahila Mahavidyalaya Online College Admission 2016, Siliguri SMM College Merit List 2016 and more details given below. 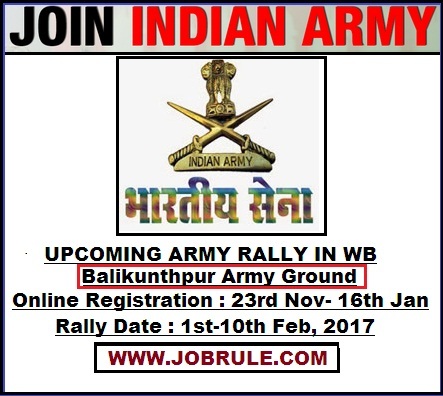 Kalimpong College ,Darjeeling District, is affiliated to North Bengal University (NBU Siliguri), invites Online Application from eligible candidates for admission to Under Graduate 1st Year B.A/ B.Com/ B.Sc & BBA Honours/ General courses for 2016-2017 academic session. Darjeeling Kalimpong College Online Admission 2016, Kalimpong College Master Merit List 2016, How to apply, and more details given below. Darjeeling Southfield College is affiliated to North Bengal University (NBU), Siliguri invites Online Application from eligible candidates for 1st Year Under Graduate Honours/ General Courses for 2016-2017 academic session. South Field College Online Admission 2016. Darjeeling Southfield College Merit list 2016. Check more details below.